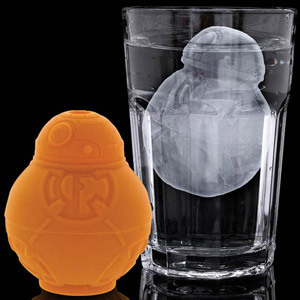 A long time ago, in a kitchen far, far away... This excellent apron is the perfect gift for any foodie or fan of the Star Wars Universe. 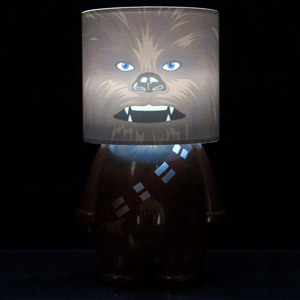 Measuring approximately 800mm tall, 710mm wide at base and 270mm wide at the neck. 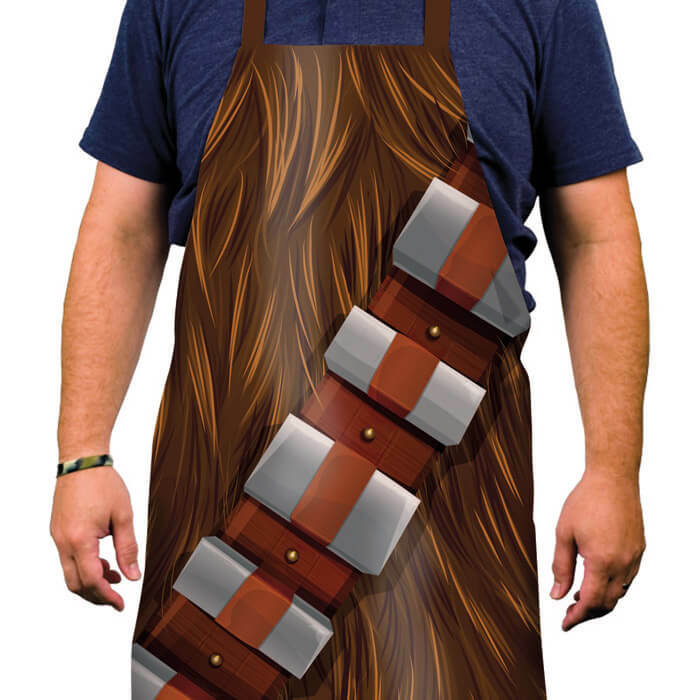 This Chewbacca Apron covers your torso from any hot splashes and gives you the appearance of a seven foot tall wookie warrior (including bandolier).